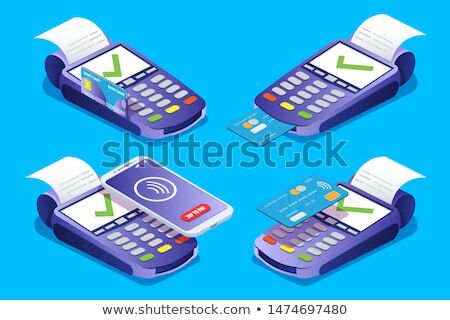 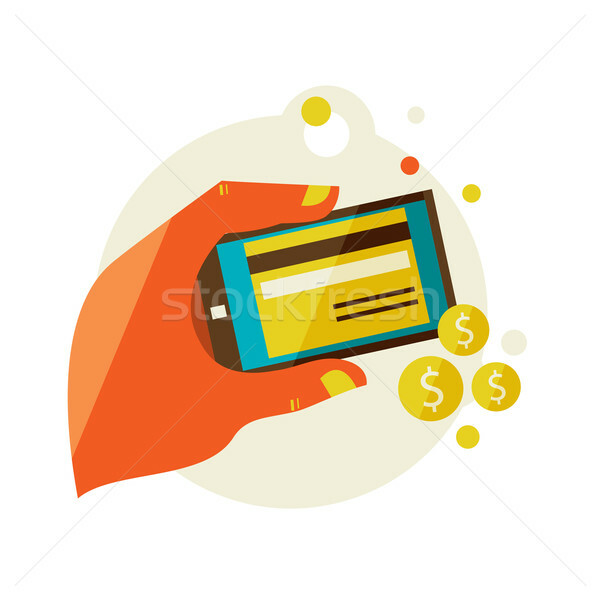 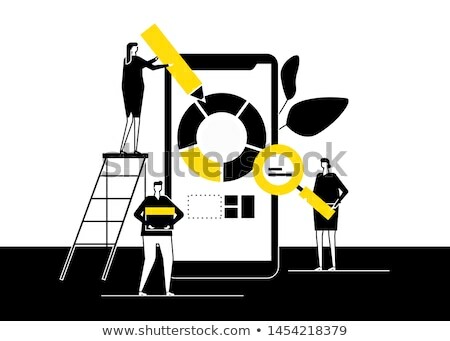 Stock photo / Stock vector illustration: Flat design illustration in modern stylish processing of mobile payments concept of hand touch screen, vector eps 10. 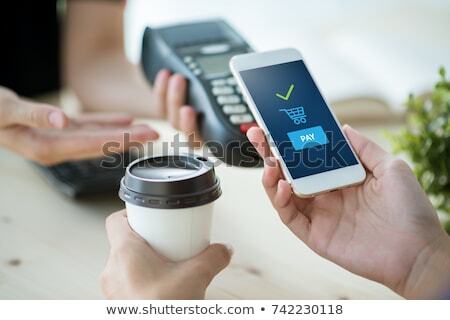 Online purchase on digital tablet. 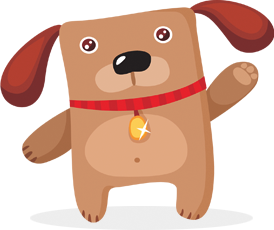 Online since August 2, 2014.